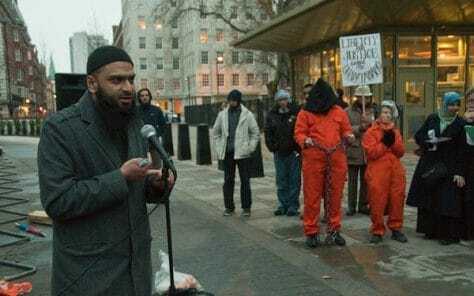 BCF : An extremist Islamic preacher helped in the recruitment of foster parents, The Telegraph can disclose, amid a growing row over a Christian child placed in the care of devout Muslims. The event was organised on behalf of the London borough of Lewisham as part of a drive to find more Muslims willing to foster children. The disclosure comes amid a growing furore over the decision by crisis-ridden Tower Hamlets, another London council, to place a five-year-old girl in the care of two Muslim households.A council source said the borough had a shortage of non-Muslim carers with whom to place Christian children. In contrast, most councils have a shortage of Muslim families to provide foster care for children of Islamic heritage.